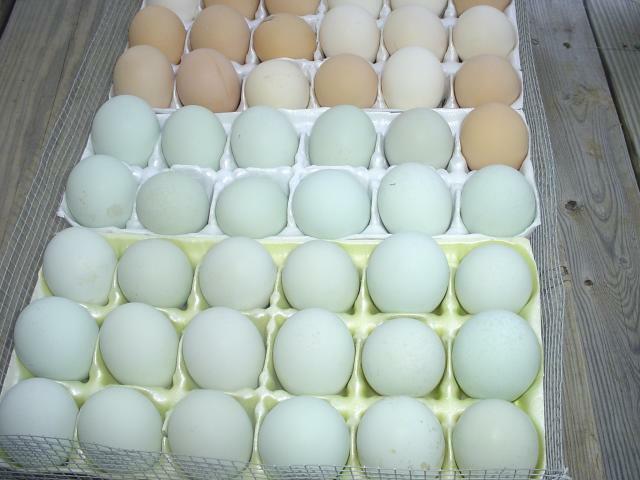 I got my start from Mason Creek Farm - they are wonderful people! 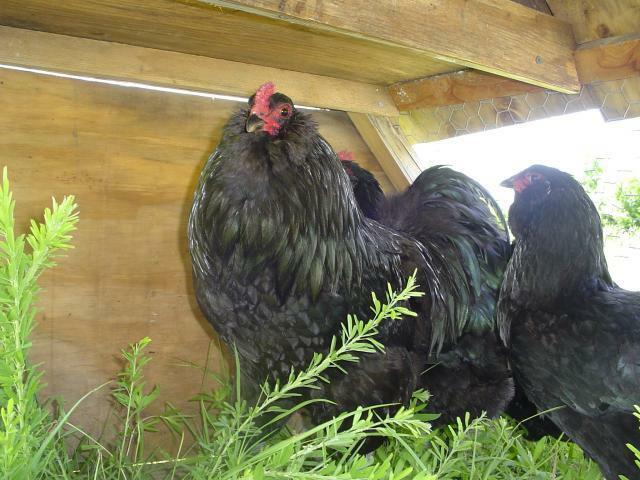 I highly sugest you get some chicks or eggs from them! Very nice birds there! 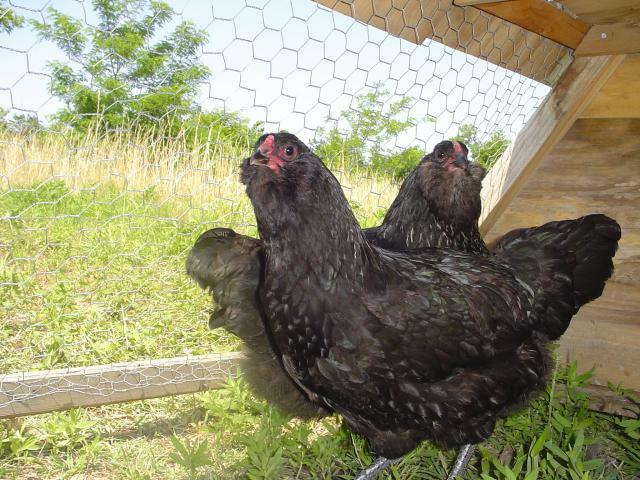 Sadly, these are the only three that i have left after i didn't make it home one night to lock down the coop... I had over 20 americaunas before that, including some lovely blues. 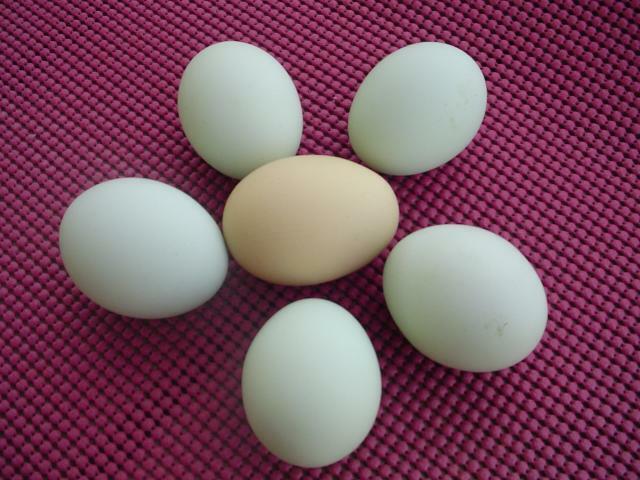 I had colected some eggs from them before the attack - so hopefully i'll get another blue to hatch from them. I'm not good at getting the blue to really show up well, but when i figure out how, i'll post a new pic.